"You can't decorate a new build for 2 years"
How many times have I heard that? 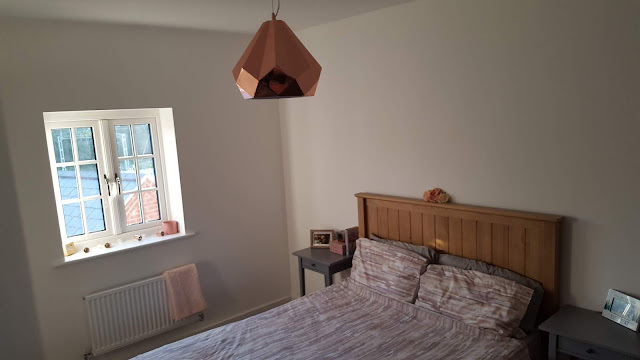 I was certain that was the case too but we were actually told when we bought the house that you can decorate straight away as long as it is fully breathable paint. The reason is mainly if there are cracks during the settling period and repairs are needed the tradesman may need to touch up the paint. We are keeping some of the colour in the garage for this reason. 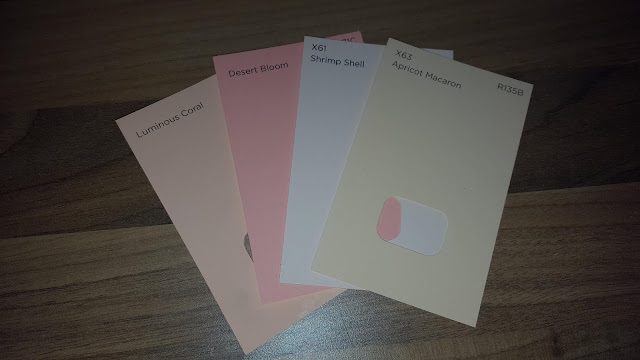 That said we were so busy trying to furnish the house that painting hadn't crossed my mind until I was approached by Valspar to try out some of their paint and let you all know what we thought of it. 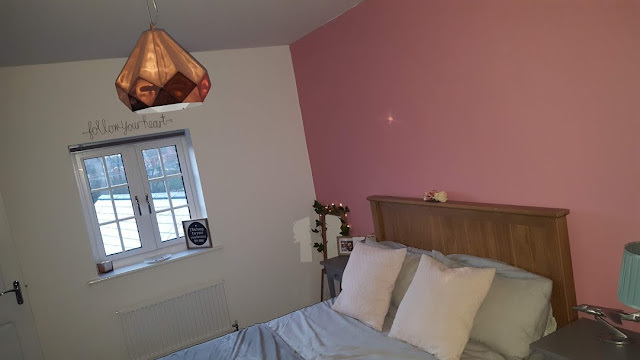 We eventually want to paint the whole house but it was an easy decision that our bedroom would be the first room to get the special treatment. It is our sanctuary and having always had rental properties I was desperate to have a bedroom we could have how we wanted. I had been storing up ideas for months and knew we wanted grey, pink and copper in our room with wooden furniture. The room looked beautiful as it was but needed warming up a little. This was where the paint came in. Valspar has some gorgeous shades of pink and it really was hard to choose a shade that would work for the room. I didn't want it to be too 'girlie' or bright. 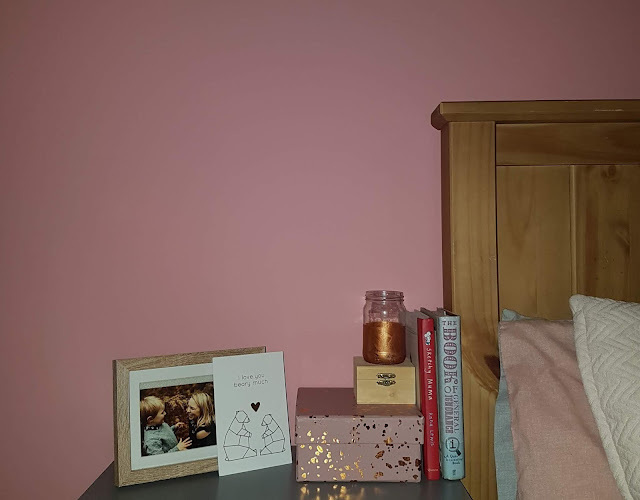 I have always loved the more dusky pinks but most of them were quite pale and wouldn't make for the best feature wall. However after picking up some samples I fell in love with Rose Sugar. 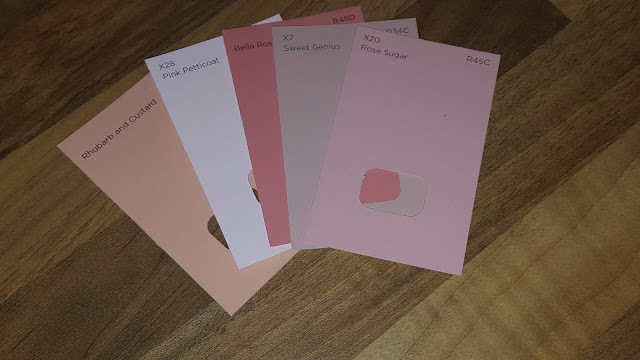 We also picked up some paint to do Callie's room which will feature in a different post and a few sample pots for our downstairs toilet and Ted's bedroom for future projects. The staff in B&Q were so lovely. The paint is mixed in store and they tested some of the colour on the swatches so that we could see how it would look when it dried. The Valspar V700 is the highest quality wall and ceiling paint they offer and at £28 per 2.5L it isn't cheap but it really is worth the extra cost for the standard of finish. As it was my first time painting I went in prepared, I picked up a Harris brush for cutting in which I have heard good things about and Valspar had sent a roller and tray for us to use. I did also get some disposable dust sheets, mini rollers and Frog Tape. I have heard bog standard masking tape can take the paint off with it but Frog Tape was recommended by a friend so I thought I would give it a go. Once we had moved all of the furniture away from the wall and laid out the dust sheets I got to work taping the edges of the wall. This was a single feature wall so I needed to tape off the ceiling, sides, socket covers and skirting board. This takes a bit of time but the prep work is worth it for a sleeker finish. I then mixed the paint with a chopstick (all the pro's do this!) 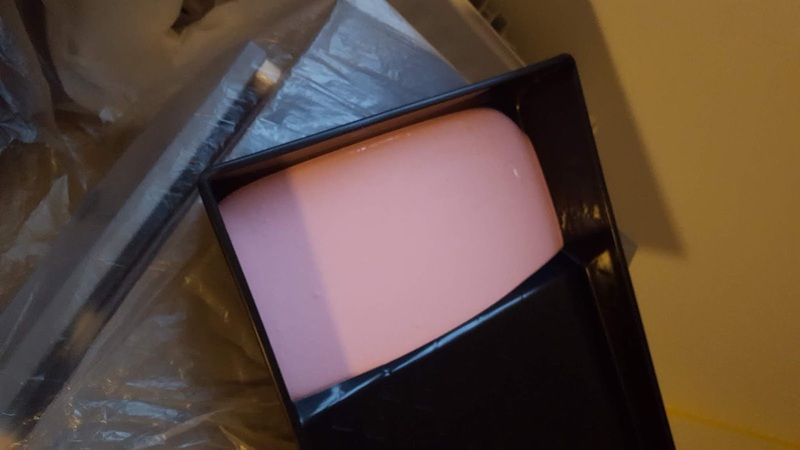 to ensure the colour was fully blended and poured a small amount into the tray. Using my paint brush I started cutting in, this is done by painting the edges of the room slowly and carefully (this is where the Frog Tape helps) before finishing the rest with the roller. I am so clumsy and despite having the tape I still knocked the ceiling a couple of times which now need tidying up. Our builders have promised a small tub of the white paint used originally so this will have to wait unfortunately. 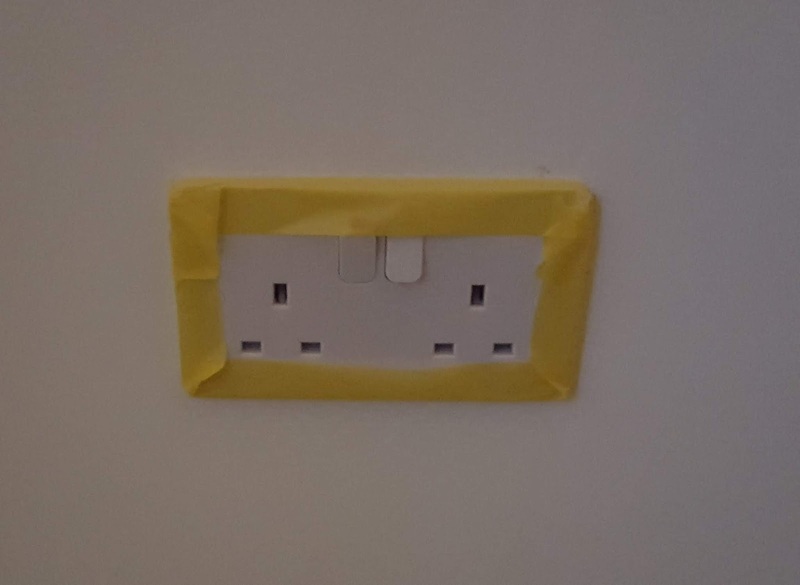 I removed the Frog Tape about 20 minutes after painting as recommended but it did take a small patch of the original white paint off with it which was frustrating but I think is just down to cheap paint being used by the builders. The bedroom was absolute carnage midway through but I reassured myself that things always look worse before they get better! I only did 1 coat and the finish looked great at first but on closer inspection it definitely could do with a second coat. My parent's decorator said if you think a wall needs 2 coats then do 3 so actually 2 coats of this paint is better than most other trade paints. The V700 paint is fully wipeable even with a scourer (or so we are told, we haven't tested that yet!) and stain resistant making it perfect for use in busy areas of the house like kids rooms and hallways. We have only been in 6 months and the hallway has so many scuffs and hand prints. I am totally in love with the colour and Joe really likes it too. He was really apprehensive about having a pink bedroom but he said he should have trusted me as it looks really nice. Not at all 'Barbie' like and adds a luxurious finish to the room. We still have a shelf to put up and a few extra accessories to add but I am so happy with it and it feels like the grown up room we've always wanted. 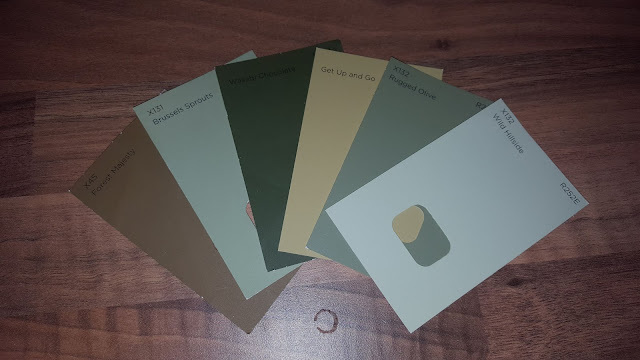 I thought I would show you a few of the colours we have been looking at for the rest of the house too. Callie's bedroom is next on the list and we picked up a really fun shade called Luminous Coral. 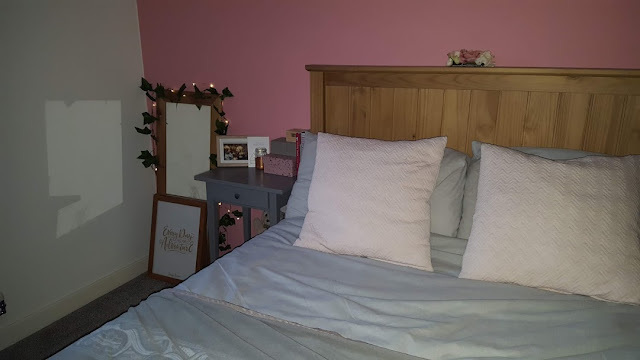 I didn't want to go for pink in her room and as most of her accessories are pastel shades I thought a peachy tone would work really nicely. Ted's explorer themed bedroom will be decorated soon too with a green feature wall. There are so many greens to choose from but Brussel Sprouts stood out for us and we picked up a sample pot to try out. Overall we are really impressed with the Valspar paint and will definitely be using it for the rest of the house. Now to get Callie's room finished so that I can share it with you! 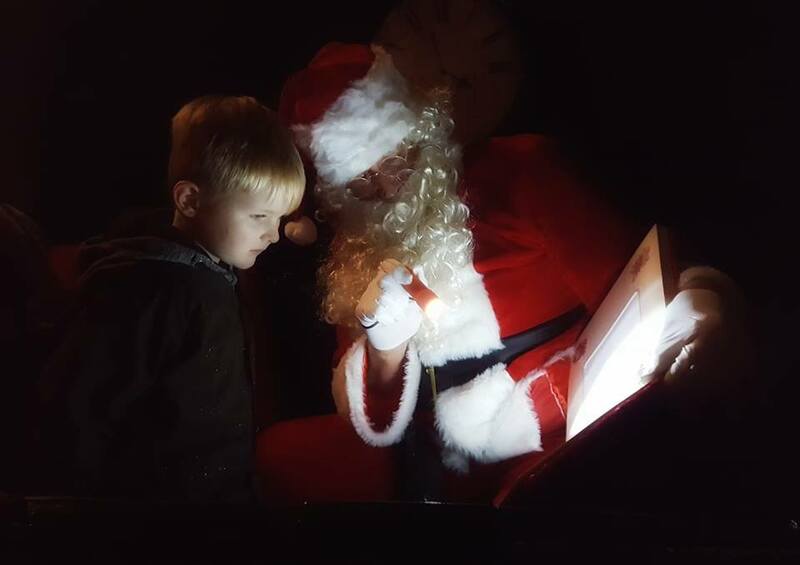 On Sunday we popped along to a local Christmas event that had been in my diary for months. 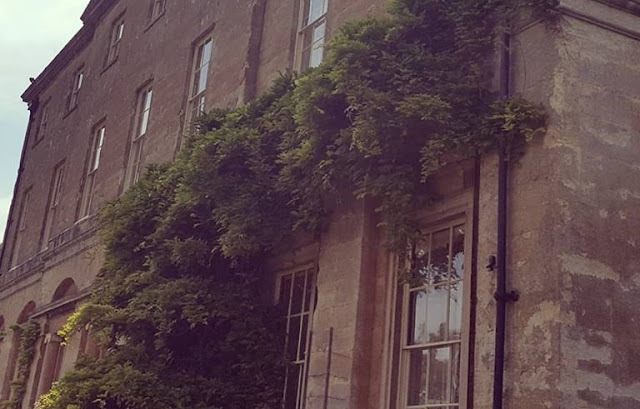 Ted's friend from school's family own the Courteenhall Estate one of the most beautiful manor houses and grounds in South Northamptonshire which has been around since 1572! We attended their summer fair this year and Ted and I enjoyed a tractor ride where we learnt about the Wake family farming and how they grow the wheat for popular breakfast cereals. When we heard they were hosting a Christmas weekend we were so excited. The estate is so lovely and the family and staff always make everyone feel so welcome. Entrance to Christmas at Courteenhall was £3 per adult in advance and the Santa Experience was £12 which included a Reindeer Ranger hunt, Christmas Decoration craft, reindeer dusk making and meeting the big man himself in his carriage. There were also stalls selling unique gifts and Lemon Zest catering had a cafe selling delicious treats. They also had real Christmas trees to purchase, we already have ours but they looked great and would have been a lot closer to bring it back home than the farm we got ours from last week (40 minutes with pine needles poking everyone in the sides). We loved the Reindeer Hunt around the arboretum, matching the deer to their favourite colours was great fun. Ted got super glittery making his decoration and was amazed by Santa in his carriage. It was dark in the grotto lit by fairy lights which made it all the more magical. Slightly star struck Ted was lost for words but managed to tell Santa he wanted a skateboard for Christmas...guess who is off to find a skateboard this week?! We finished the day off with snacks in the cafe where I had the best mince pie I have had all year and that is quite an achievement! We can't wait to see if they have an event next year. Callie turned 2 last week. 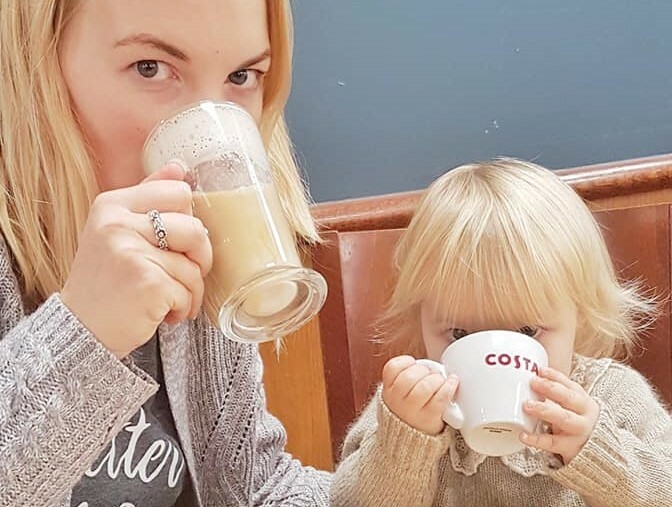 I can't believe how quickly she is growing up...I am convinced she is almost 3 already! When I asked her what she wanted for her birthday the reply was quick and seamless....CAKE! 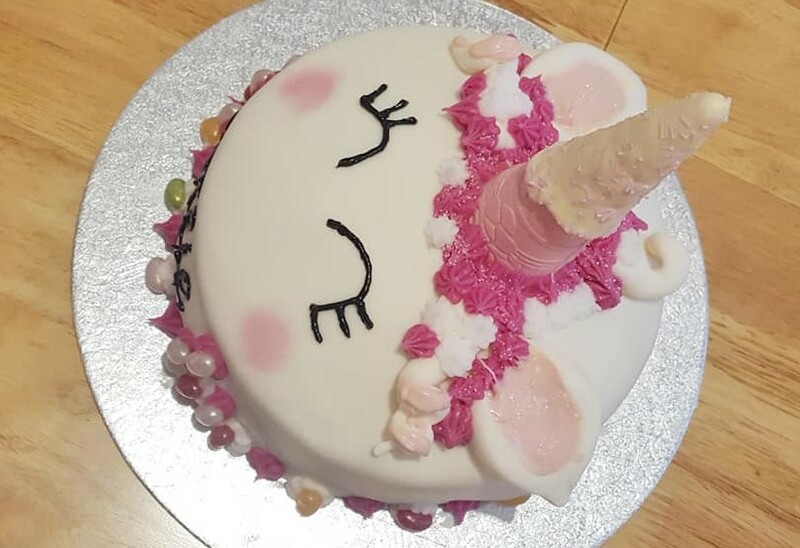 I decided I wanted to create one of those fancy pants unicorn cakes you see all over Pinterest but no way was I baking the actual cake from scratch and then decorating...with a toddler in tow. So I cheated. I picked up a Betty Crocker Red Velvet cake mix and a tub of the cream cheese frosting for around £3.50 in Aldi. I figured at least I would be baking the cake even if it was just a box mix. I scoured supermarkets for yellow labels and was able to find a pack of ready to roll icing for £1, a pack of shimmery Jelly Beans for 75p and some Pink Panther ice cream cones for 30p (for 20!). I then popped to Hobbycraft and picked up a base for the cake and a tube of black icing (these could be found online cheaper but I was short on time) and to Poundland for some tubes of pink and white icing with nozels. 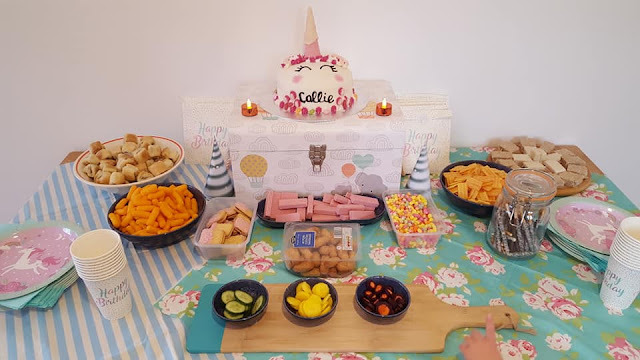 I think the grand total was under £15 for the whole cake which given it ended up covering 2 parties I think is really reasonable. Anyway...I baked those cake mixes, sandwiched them with cream cheese frosting, crumb coated (I know, I am just showing off now) and covered in the white icing. With the remaining icing I made ears and curls for hair and allowed them to dry before moving on to the main event...the horn. I dipped a pink ice cream cone into melted white chocolate and covered in the sprinkles from the cone pack (it came with free sprinkles too for 30 flipping pence!) let it cool then pushed it into the middle of the cake. Securing the ears and 3 strands of hair with white frosting, I moved on to piping pink and white "rosettes" around them all and alternate colours around the base of the cake. Each base rosette had a shimmery jelly bean pushed in and I sprinkled the hair with edible glitter I had in the cupboard. Not essential but it was there. The inside of the ears were white chocolate coloured with pink food colouring but could have been left white too. All of these touches were literally what I had in the cupboards but didn't need to be there. 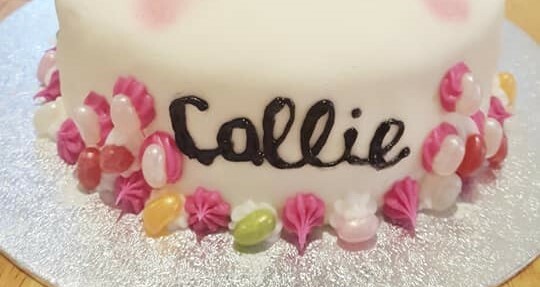 Finally I iced the eyes with black gel icing and attempted to write Callie across the side...it wasn't my greatest lettering work but it did the trick. Overall I was so impressed with the cake and got some great feedback and I don't think I could have got a better cake from a supermarket. It just goes to show it doesn't have to be difficult just play around with what you have and if in doubt...cheat! 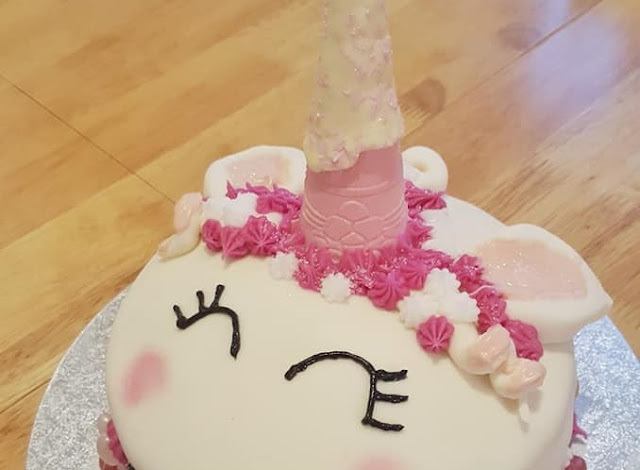 Let me know if you want to see more lazy birthday cakes...I have a Cheetah, Candy Cake and a rather impressive Octopus one I could share with you. 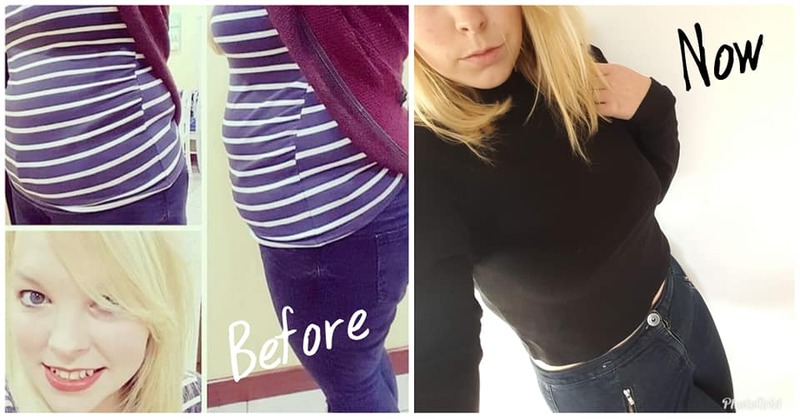 Slimming World and Me is a new feature I have wanted to start for a while now. Those of you that have followed me for a while will know I am almost 2 years into my weight loss journey and my life has been transformed massively. I have lost nearly 3 stone and feel so much happier and healthier for it. 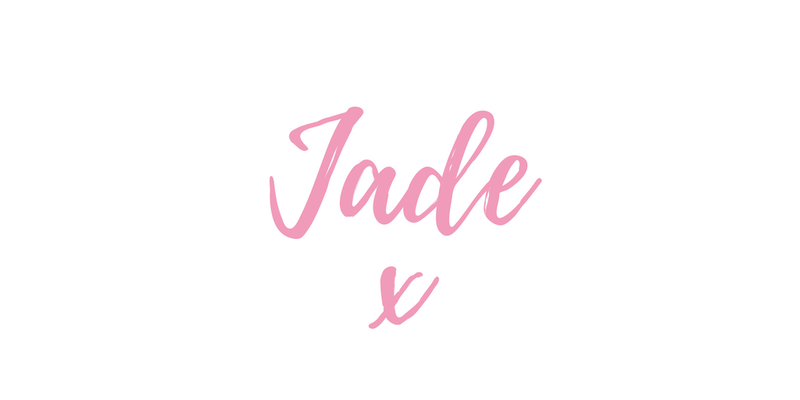 This series will be my place to document my journey as well as sharing any tips, tricks and favourites from the month. Lets kick off November with a bit of an update. I am currently 10st 4.5lbs and have been teetering on the edge of target for months and months. I only weigh 6lbs or so less than I was this time last year which is frustrating but if I am honest I rarely follow the plan 100% and have been too flexible with it to deserve target. Since we moved in June I have really struggled to get into a routine. I left my job last month too which has been very stressful and I went off the rails with my eating. Fortunately for me I rarely gained more than 2lbs in a week and somehow lost the next week so target isn't any further away. However I have been paying to attend group for 6 months and not really gotten anywhere so I either call target and save myself some money or pull my finger out and lose that last bit of weight. I am really not keen on calling target. I gave myself a nice (not so round) figure of 10 stone for my target weight. I will have lost 3 stone then and I am pretty hard on myself, not getting to 10 stone will now feel like I have failed. Anyway enough rambling on about it, that is where I am. So close to target but faffing about! 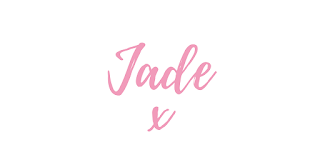 So despite not being on plan 100% I have still been trying to food optimise as best I can and one of the best things I have found is the Take 5 book from Slimming World. It is available to buy in group and is really similar to the Jamie Oliver 5 Ingredients cook book but of course all low syn recipes. Our favourite recipe we have made so far is the Beef Casserole. I actually took the recipe in to group this week as part of a 'Show and Tell' type of session. We tweak the recipe by adding rosemary from our garden but it is so comforting and easy to bung in the slow cooker. I always enjoy smoked salmon and poached eggs on toast so been having that when I can and when we are out I opt for a jacket potato with beans and cheese which satisfies my hunger without going too far off the rails (always hard to work out how much of the cheese is HexA but it isn't every day). 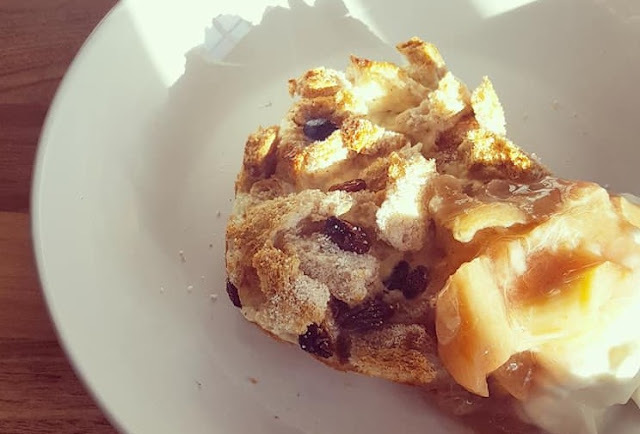 I have made this bread and butter pudding a couple of times too and discovered the wonder that is coconut milk lattes from Costa! 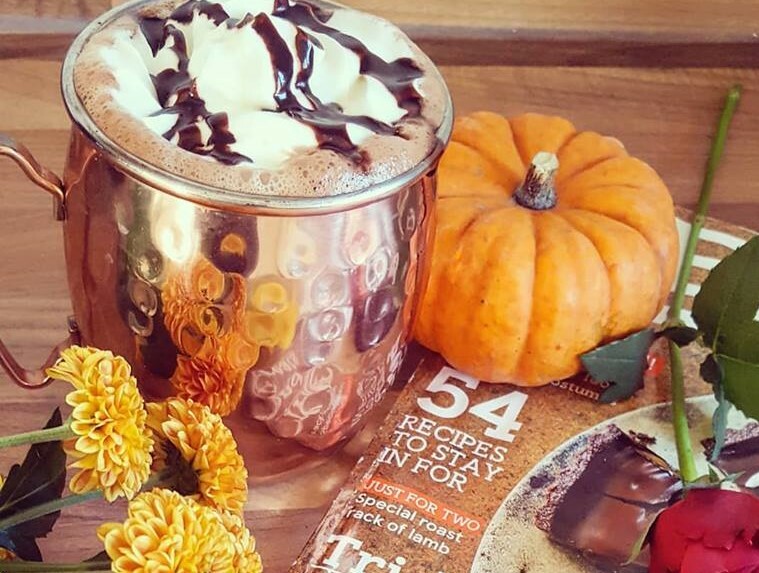 When at home though the spiced orange Choc Shot is a great hot chocolate replacement and topped with light squirty cream for a couple of syns is lush. 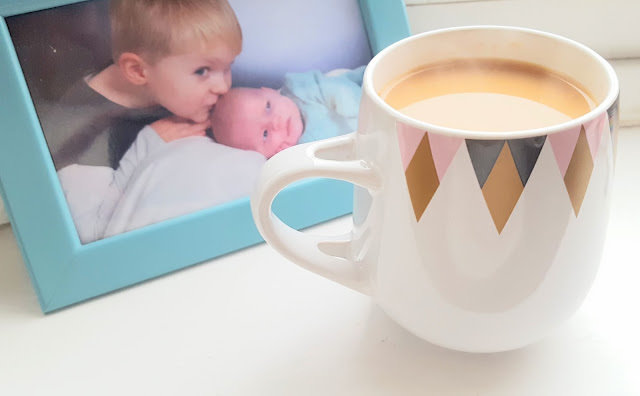 I also am obsessed with rich tea biscuits which can be dangerous to just have a few but at 2syns each I can have 3 or 4 and still feels like a treat. So the Sticky Toffee HiFi bars from group didn't last long and are being discontinued. I like them but they are a bit sweet. It was leaked somewhere and our consultant let us know there is a Millionaire's Shortbread one coming in January! Yum! I have filled out a little snowflake that is my Christmas wish. I want to get to target by Christmas and thought it would be easy but with 7 weeks to go (I think) that seems a bit harder than I anticipated. I honestly feel great. I have my wobbly bits but most of that is my Mum Tum and I have little control over. My size 10/12 clothes fit and I am totally ok with being this size. I have some size 8 clothes and some size 14 clothes so I am aware sizing is different depending on where you shop. I feel confident when I make the effort to dress up and overall am the happiest I have been in a long time. 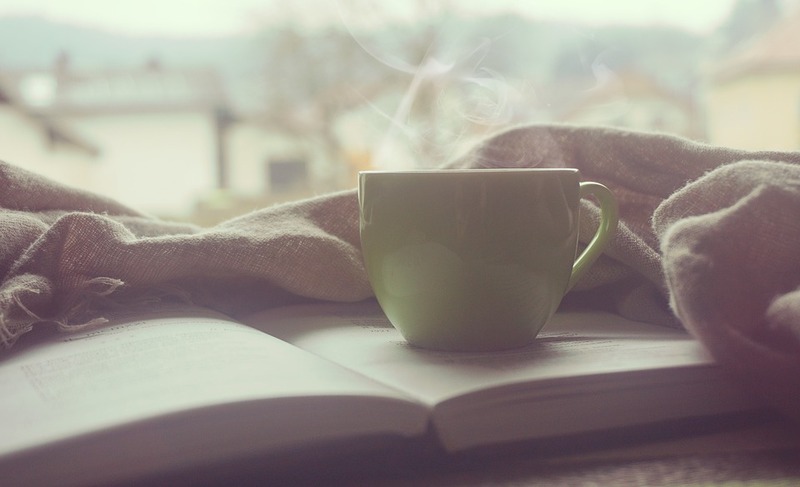 Perhaps that is why I am being a bit flexible and not being too hard on myself but at the same time it could easily go back on again so I need to keep a lid on the junk food. I guess that is it for this month. I will check back in for my December update before Christmas and hopefully will be closer to target and that Christmas wish! 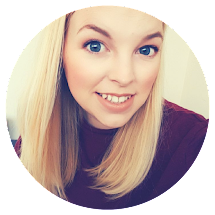 Let me know if you are a Slimming World member as I would love to hear from you and don't forget to follow me on Instagram for daily posts.